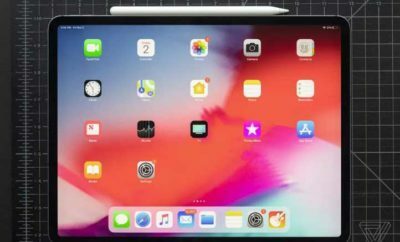 Apple released a brand new iPad Pro tablet, the device is available in a choice of two sizes, 11 inches, and 12.9 inches. 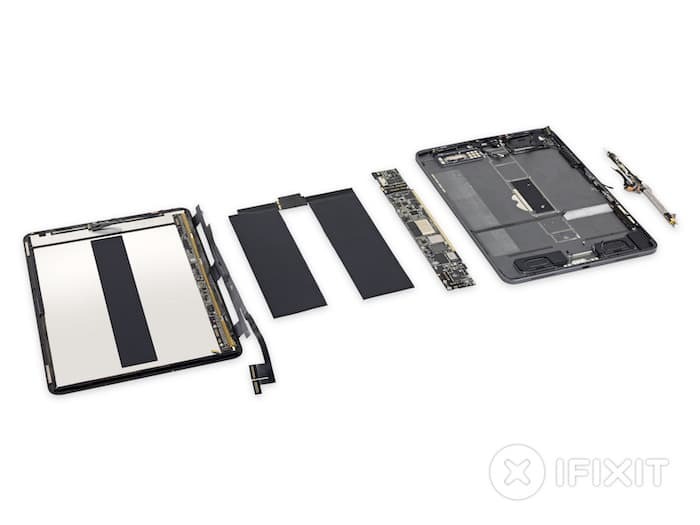 The team of iFixit has decided to take the 11 inch iPad Pro apart to find out what is inside the tablet, the gadget has got a new design and a much slimmer bezel than previous models. The 11 inch iPad Pro features an 11-inch display comes with a resolution of 2388 x 1668 pixels, the gadget is powered by the Apple A12X Bionic processor. 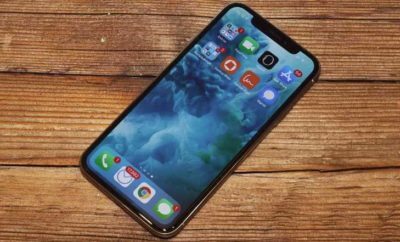 The new tab comes with a variety of 64GB, 256GB, 512GB or 1TB of storage and it also comes with a 12-megapixel rear camera and a 7-megapixel front-facing True Depth camera for Apple’s Face ID. 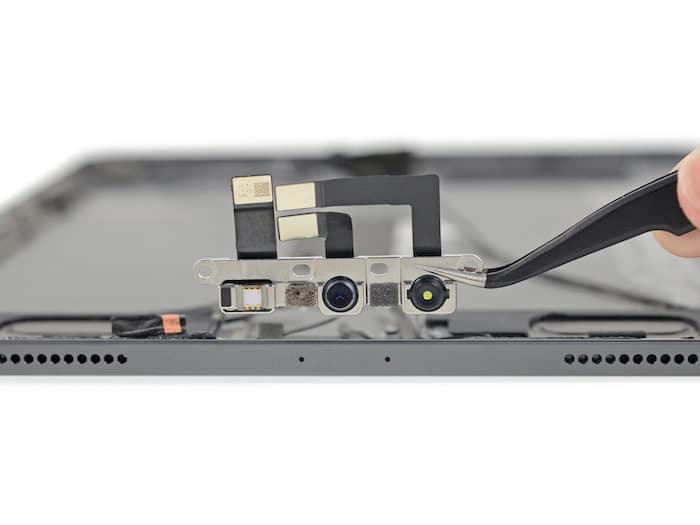 iFixit takes the gadgets apart to see how easy the device is to repair, they then give the device a score of between 1 to 10, 1 means it is very difficult to repair and 10 means it is easy to repair. 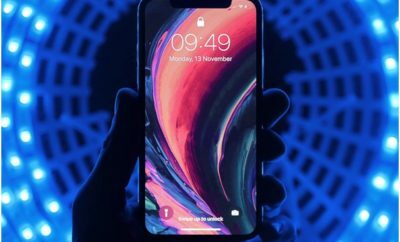 Apple’s gadgets usually score low, which means they are hard to repair, the new iPad Pro is no different with a score of 3 out of 10.